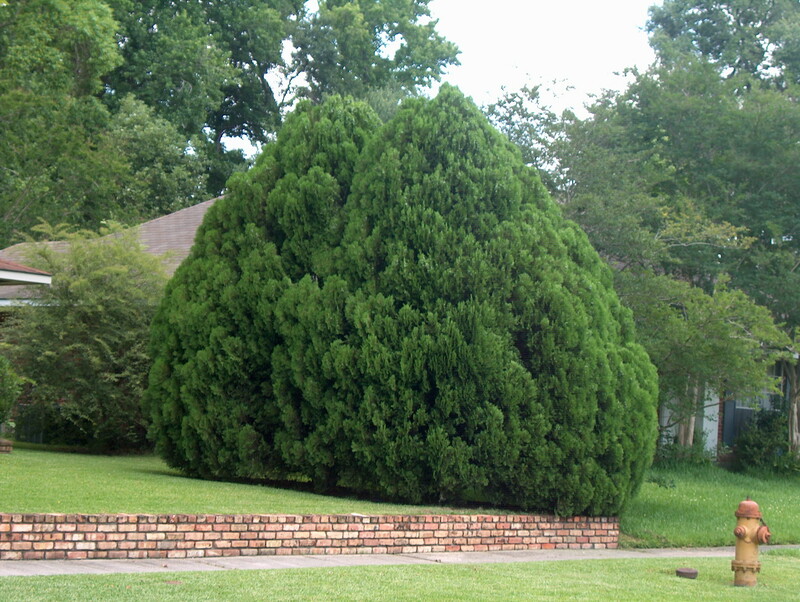 Comments: This is probably the most common arborvitae in the Lower South. It produces dense scalelike leaves in flat fronds that are held in a vertical plane. Spider mites and bag worms can sometimes be insect pests on arborvitaes.